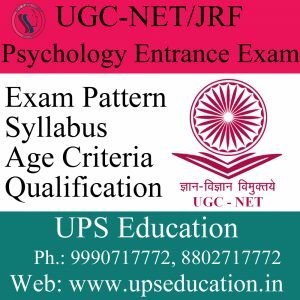 Start your Preparation for UGC-NET/JRF Psychology & M.Phil Clinical Psychology Entrance, Apart from the classroom coaching, we also provide a distance learning mode coaching for those students, who are not able to approach at our centre in Delhi. 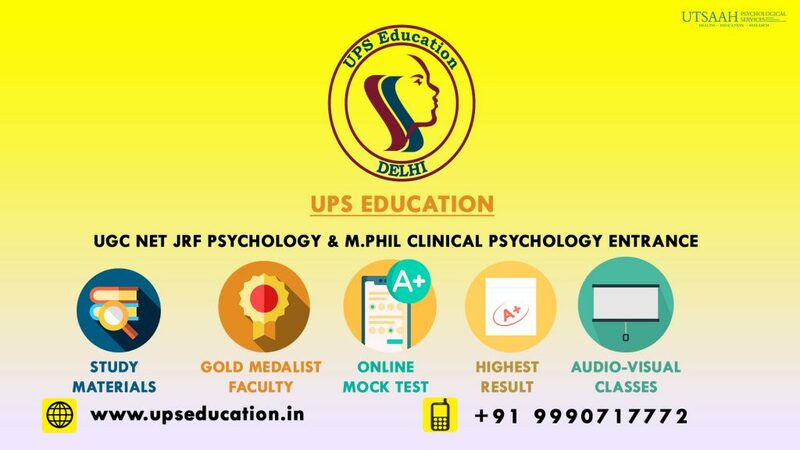 And we are very glad to share this, that many of our distance learning mode students got admission in top most institutes/hospitals such as NIMHANS, CIP, IHBAS and RML. 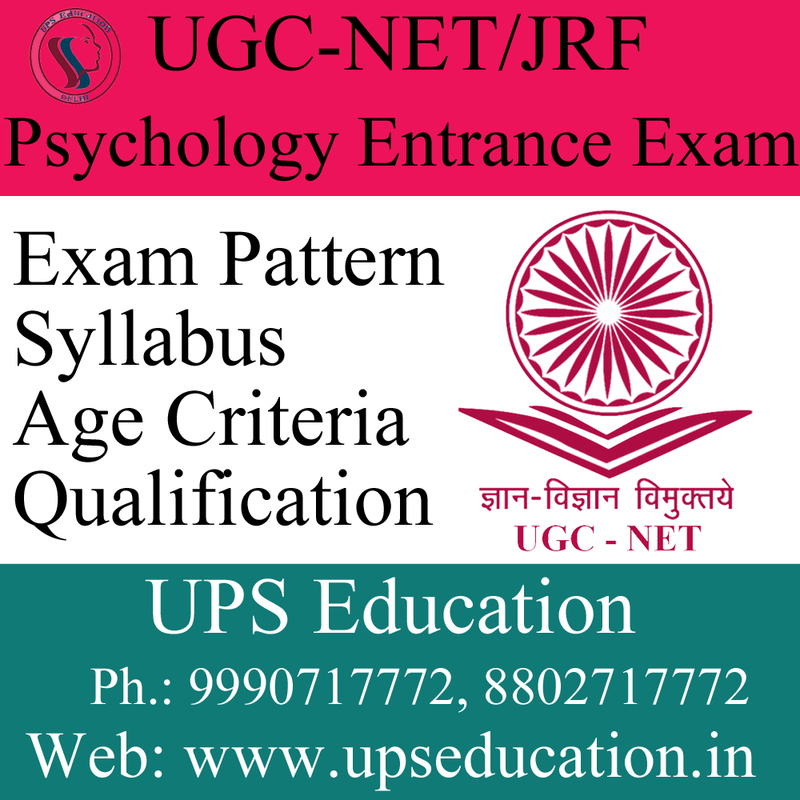 And many of our students cleared the UGC-NET/JRF in Psychology. 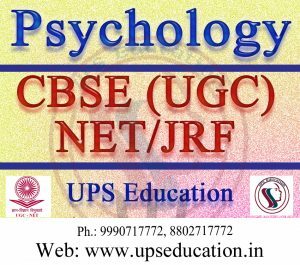 Faculty support by Email chat. Contact us today if you want to start your preparation from your home for M.Phil Clinical Psychology Entrance and UGC-NET/JRF Psychology. 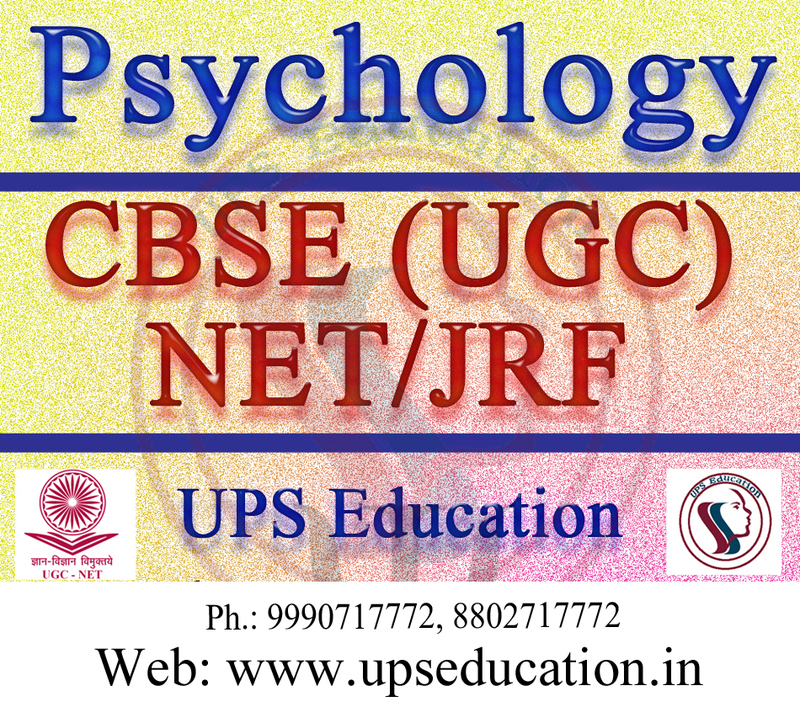 This entry was posted in Best CBSE NET Psychology Best CBSE NET Psychology, Best NET Psychology Coaching, Best NET Psychology Coaching in Delhi, CBSE NET JRF Psychology Coaching, CBSE NET Psychology Coaching, How to Crack UGC NET PSychology Exam, m phil clinical psychology coaching, M. Phil Clinical Psychology Coaching, mphil clinical psychology entrance, NET JRF Psychology, NET JRF Psychology Coaching, NET Psychology, NET Psychology Coaching, NET Psychology Coaching in Delhi, Tips for NET Psychology Exam, UGC NET Psychology, UGC NET Psychology Coaching, एम फिल क्लिनिकल साइकोलॉजी, एम फिल नैदानिक मनोविज्ञान and tagged m.phil clinical psychology, NET Psychology, UGC NET JRF Psychology on September 5, 2018 by UPS Education.